The majority of our customers pay in AUD, EUR, GBP, CHF, CAD, DKK, SEK, NOK and USD. Trust My Travel has teamed up with Equiniti International Payments, powered by Citi, to provide access to the largest payment network with local payment capability. We can support over 100 further currencies. 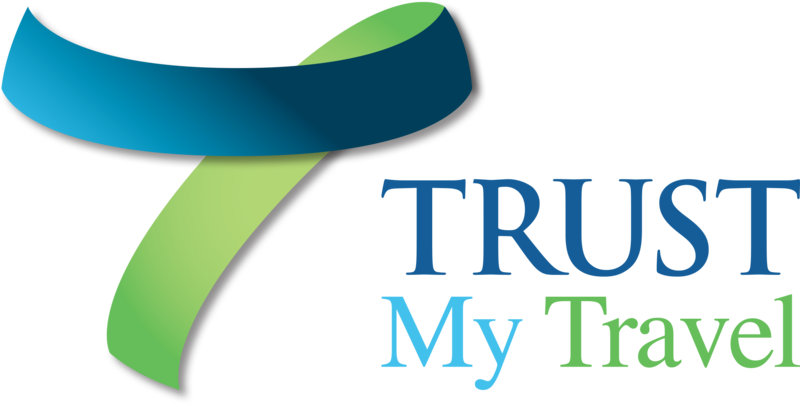 Get in touch at Trust@trustmytravel.com to find out more.